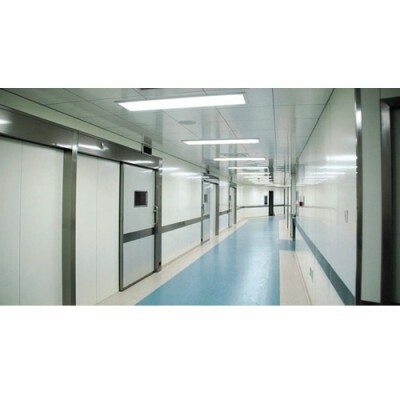 Hermetic sliding Doors are ideal in sealed environments, including Clean Rooms, X-Ray protection, and Bio-Tech industries. 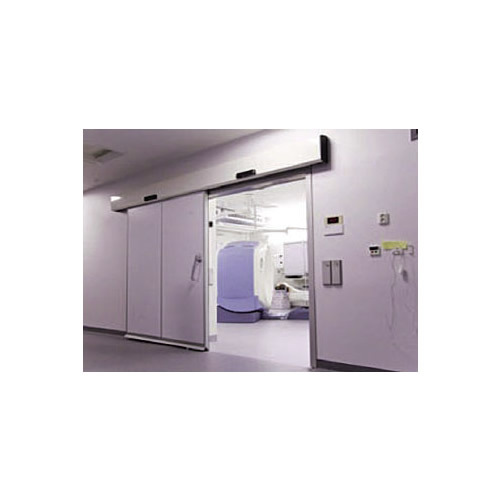 All Hermetic doors can be fitted with Foot or Touchless Hand Sensors, and are available with with a range of locking options. 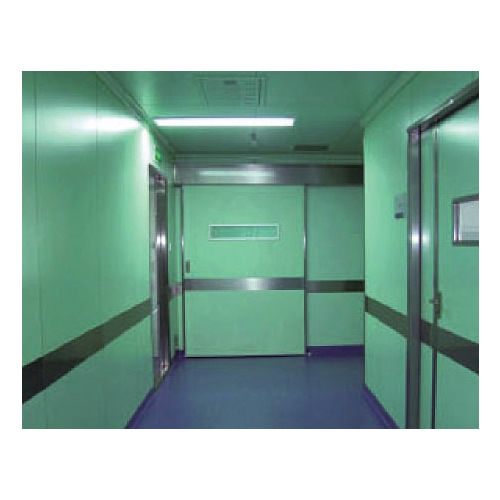 PPC Panel Colours to RAL Spec. Vision Panels available (pre-glazed to customer specification). Will accept an array of sensors, access keypads, digital locks and touchless sensors.